The number of organ transplants in Hungary increased in 2018. Of the 505 transplantations carried out last year, 327 were performed at Semmelweis University, which is the highest number ever. The university is among the first even on a European level among Eurotransplant member countries: it is in second place with regard to heart transplants, while in kidney and liver transplants it is in fourth and fifth place, respectively. 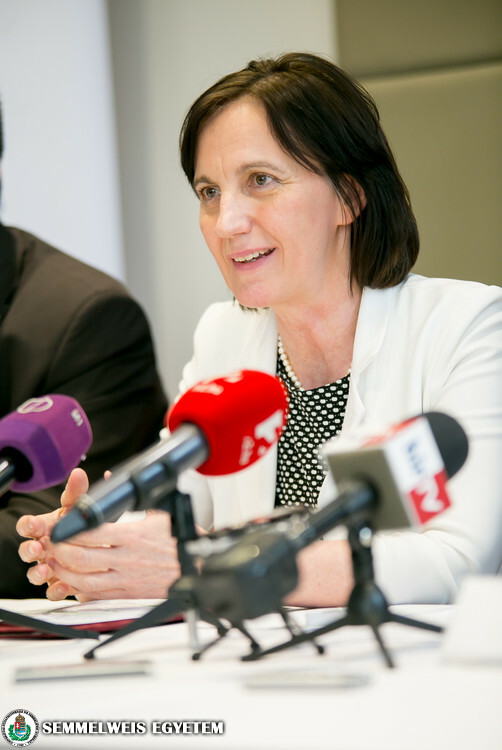 The number of organ transplants in Hungary grew by more than 10% last year, State Secretary for Health Dr. Ildikó Horváth announced at a news conference. Of the 505 organ transplants performed in 2018, 22.6% were carried out with organs arriving from other countries, thus the international cooperation that was established by joining Eurotransplant in 2013 is actively working and saving lives, she added. There were 335 kidney transplants, 290 from deceased donors and 45 from living donors, which represents an increase of more than 10% in both cases compared to 2017. The most kidney transplants (164, including 30 from living donors) were once again performed by Semmelweis University’s Department of Transplantation and Surgery. There were 80 liver transplants carried out in the country, up more than 8% from the previous year. The two Hungarian heart transplant centers performed a total of 62 heart transplant operations, of which 57 took place at the university’s Városmajor Heart and Vascular Center. Since the start of the Hungarian heart transplantation program, last year represented a new record in terms of the number of operations performed. The state secretary also noted that 23 lung transplants were performed at Semmelweis University’s Department of Thoracic Surgery operating on the basis of the National Institute of Oncology, which is also the highest figure since the Hungarian program started at the end of 2015. According to the state secretary, it is especially important to strengthen the culture of support for organ transplants on a societal level, making people aware that organ donation is a positive thing that can save lives. 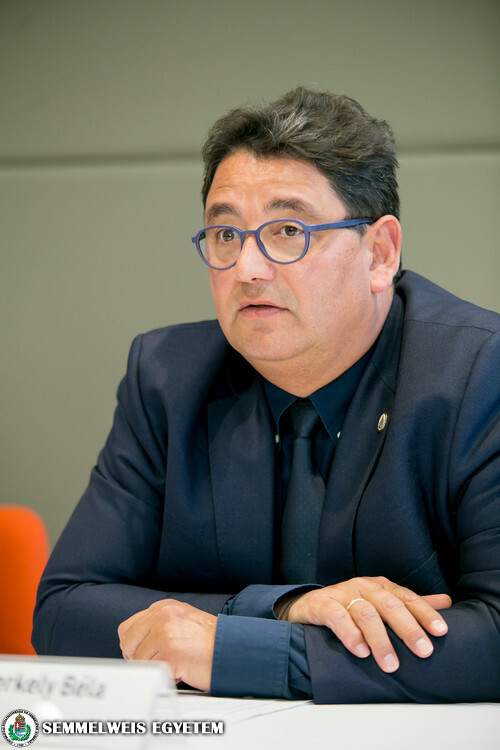 Of the 505 organ transplants performed last year, 327 were carried out at Semmelweis University, Rector Dr. Béla Merkely, the director of the Városmajor Heart and Vascular Center, said at the press conference, adding that the number of kidney, liver and heart transplants especially stands out. Organ transplantation is at the highest level of progressive care, and it starts with the selection and subsequent preparation of the patient, then the extremely complex operation is followed by the start of post-operative care and follow-up. Semmelweis University’s departments keep in contact with more than 3,500 transplant patients, the rector stressed. Follow-up is a lifelong process comprising regular monthly doctor-patient meetings, which increase the patients’ number of years living in health and their lifespan, and also helps in the quick detection of possibly developing comorbidities or complications. The rector also noted that within Eurotransplant, which covers eight countries and 79 active transplantation centers, Semmelweis University is in second place with regard to the number of heart transplants performed, while in kidney and liver transplants it is fourth and fifth, respectively. 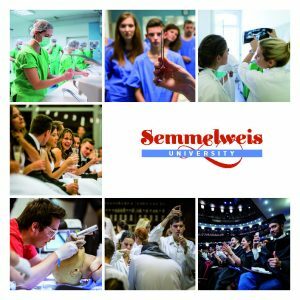 Semmelweis University, in its anniversary year celebrating 250 years since its founding, has set the goal of placing in the top three in all organ transplants within the next five years, and if possible becoming number one in Europe in heart transplants. The venue of the press conference was the Hungarian event of the EUDONORGAN project. 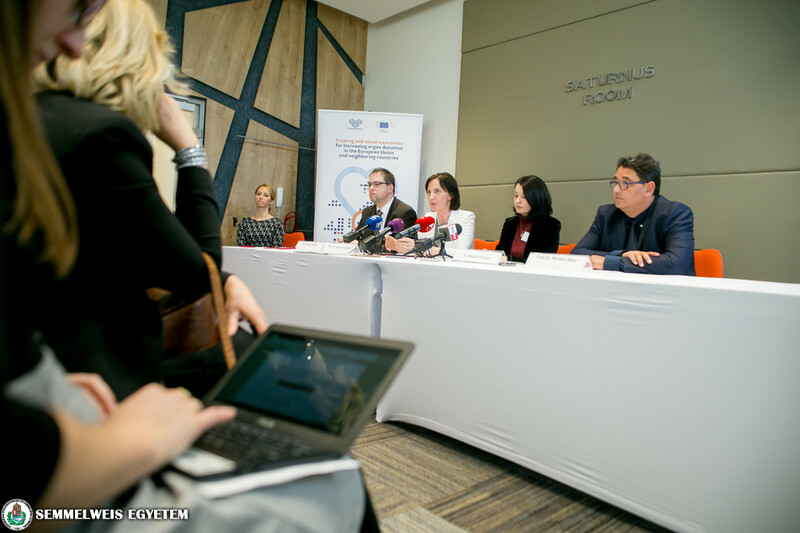 Dr. Melania Istrate, the project’s coordinator, said that the goal of the European Union-financed program is to provide training relating to organ donation, and to raise social awareness. The Hungarian conference is one of six that will be held in various European countries. Dr. Sándor Mihály, the transplantation director of the Hungarian National Blood Transfusion Service, emphasized that we have the opportunity while we are living to decide on whether we want to donate our organs after our death, and it is important to share this decision with our family so that they will be able to recall our wishes in case an unexpected tragedy occurs. Around 73% of Hungarians say they would donate their organs after death, which is line with the European average, however only 23% of the population is aware of the principle of presumed consent that governs the issue. This means that unless the deceased has expressed a wish in life not to be an organ donor then consent will be assumed and there is no obstacle to removing the organs.